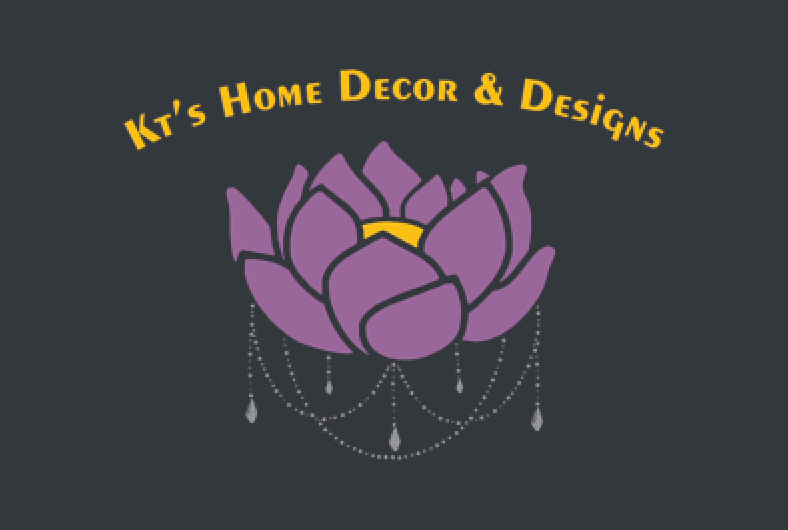 I am looking to provide those who are in the SEN network with a 20% off the usual rate of logo design and any product in my store, with their publishing 2 social media posts in Facebook, Pinterest, or Instagram promoting my business and/or product with proper tagging using the @KTsHomeDecorDesigns and #KTsHomeDecorDesigns. I will also share their logo and information as I showcase the design work done for them all across my social media channels. So, this is a win-win situation for both parties. I welcome business partnership, too – we can discuss the details when we see we both could benefit from this partnership. And those who received my advice through the SEN network, I anticipate them to do the same with publishing 2 posts in social media channel(s) linking my business with the tags @KTsHomeDecorDesigns, #KTsHomeDecorDesigns, and www.KTsHomeDecorDesigns.etsy.com/. Continued advice and communication are always welcome, along with ongoing sharing my business, my advice, or work will be a trade of value. If you are a member of the SEN, please contact Katie to take advantage of these offers or if you want mentorship. I could never find the right furniture or home item in terms of scale, color, or the materials to go with a room, and lots of times they sell lower quality, too… So, I started creating these myself and it accommodates much better than any retail could ever! Basically, I like to create home decor solutions and revamping tired, forgotten items and furniture. Everything that comes from my KT’s Home Decor & Designs shop is unique, handcrafted, and repurposed.